Automatic group cleaning function - makes cleaning simple and frees you up to do other things! Eco Mode drops the boiler temperature to 60°C - perfect for quiet periods or overnight and enables the machine to heat up faster for service. No need to switch the machine off anymore! 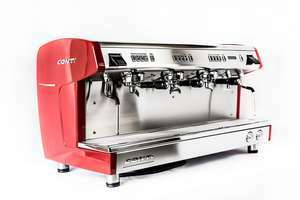 LED Barista Lights over the working space let you see the perfect extraction, work cleaner and be more efficient. 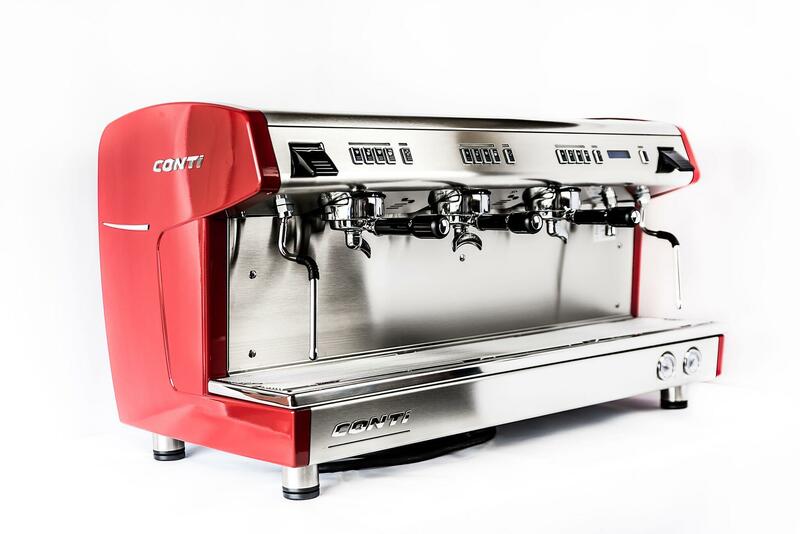 Can be colour matched to your grinder - Really stand out from your competition by colour matching your grinder and your coffee machine - find out more. 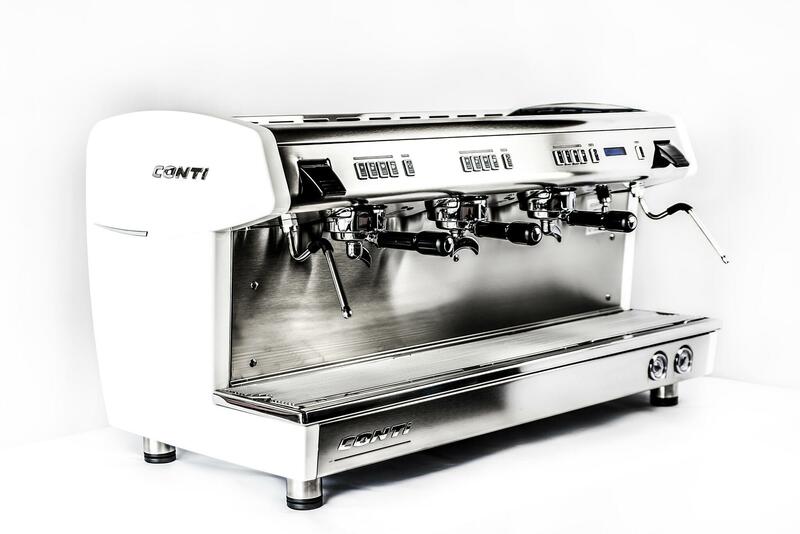 Boiler temperature controlled by PID system, keeping group temperatures to within +/- 1.5°C tolerance which enables the barista to adjust boiler which helps to find the ‘sweet spot’ for the chosen coffee. Advanced Diagnostic system with ‘eye-level’ display assist in fault diagnosis, service and filter change intervals, coffee counters, shot timers and boiler temperature. Advanced Thermosyphon system with adjustable flow control ensures maximum temperature, stability and consistency. 2 x Lever Activated Steam Arms for ease of use with sprung-loaded ‘Purge’ function which ensures steam arm stays free from milk build up. Group isolation system allows individual groups to be worked on whilst machine is in service limiting ‘downtime’ and loss of productivity. Dual pressure gauges, one to measure mains and pump pressure, one for boiler pressure. 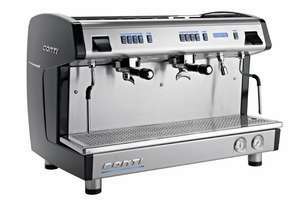 Variable Pre-Infusion – allows you to vary the pre-infusion time ensures optimum espresso extraction. Cleaning ‘shut down’ option - if the machine is not cleaned it will not work. 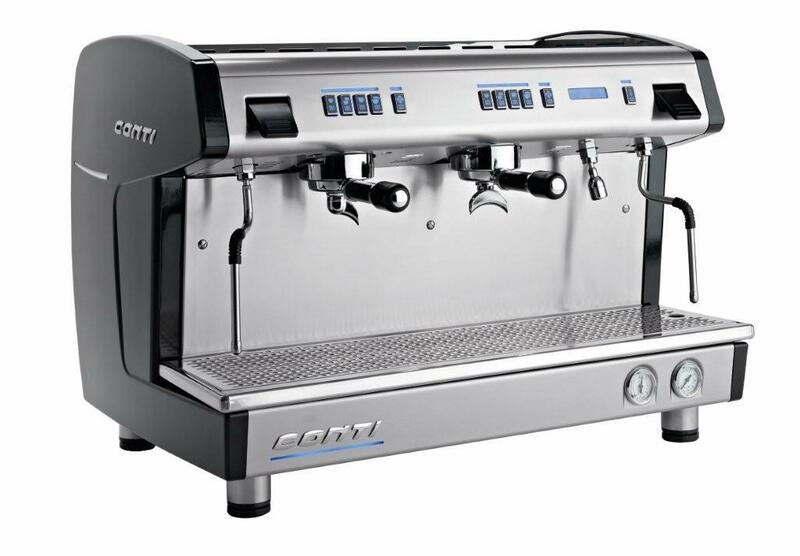 Automatic Steam Control – steam arm adds texture to milk and can be set to desired temperature (switches off once temp reached) – avoids scalded milk.